Oldham-based company GoSimple software has hired Smoking Gun PR to launch its new cloud and smartphone app product, Simple Tax, after a three-way pitch. 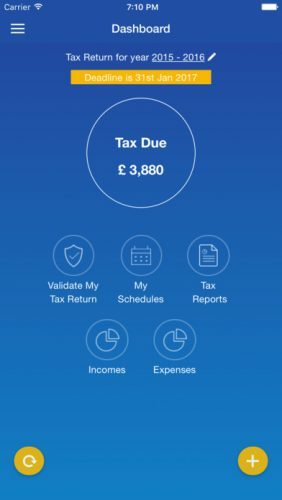 GoSimple is the first HMRC-recognised app and aims to give taxpayers a quick and easy way to process and submit self-assessment tax returns. The app offers a tailored experience for each user, making personalised recommendations on tax savings users qualify for. It also claims to remove the need for an accountant, with users able to complete returns themselves for a set fee. Smoking Gun, which has just enjoyed its most successful year to date with record fees and eight leading industry awards, has also won recent briefs from Magic Candy, Feel Good Drinks, Essential Cuisine and Peli UK.